We last looked at Warframe over the summer during our free to play week on Co-Optimus. The game easily impressed us, feeling like one of the more polished titles available. Since then the game has come a long way. It's seen numerous major patches and also a release on the PlayStation 4. We felt it was a good time to dive back into a game about space ninjas. 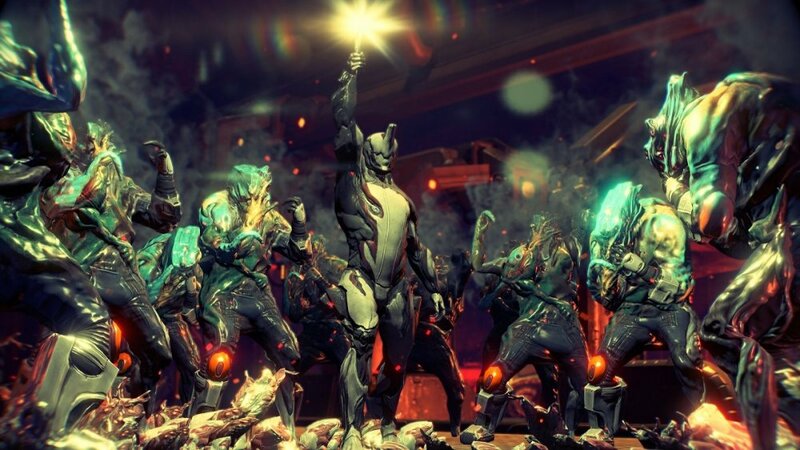 Last night we streamed a whole bunch of slicing and dicing action in Warframe on the PC. Below are two highlights from the action. The first video is a three player co-op battles against one of the early bosses in the game while the second showcases a special survival map called the tower that you can only access if you obtain a key. Page created in 0.2664 seconds.